The Chris Pine Workshop: The Tale of Two Pens. The Tale of Two Pens. I discovered pen turning some 15 years back or so. 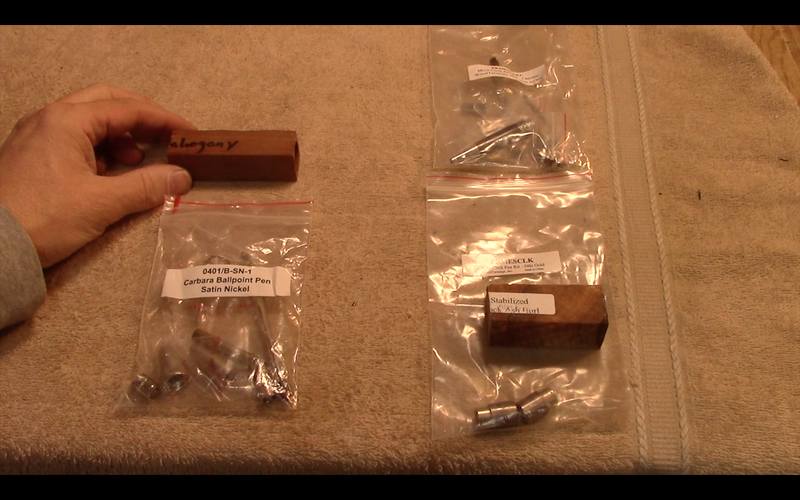 I bought a Delta midi lathe at the time. That is what it is called. 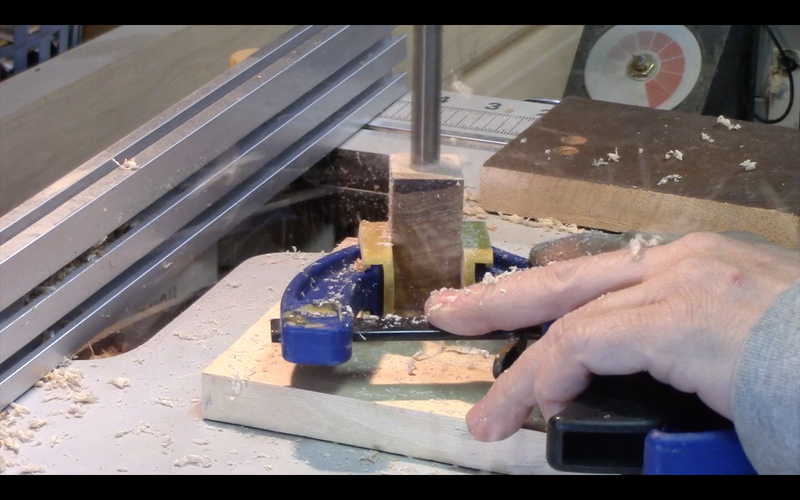 I still have that lathe and it is working just fine. I get the urge once in a while to upgrade to a larger model but for now it is still doing what I wnat it to do. Pen turning like I was saying followed very soon after that. 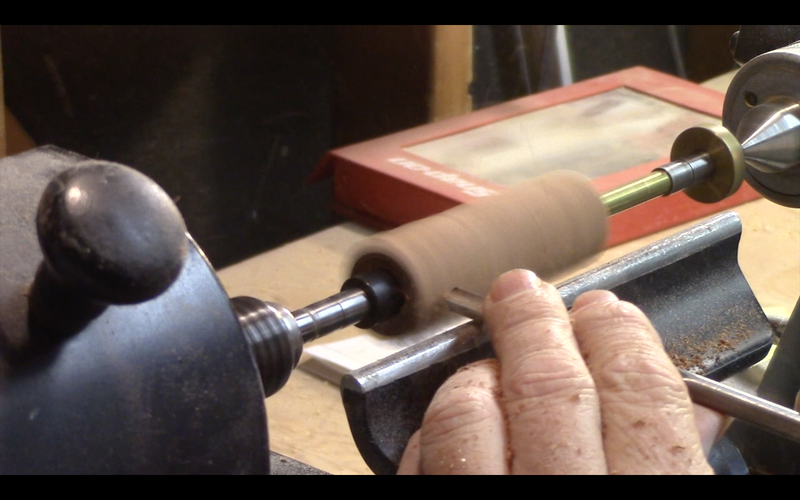 Pen turning at the time did not get as much attention as it does now. 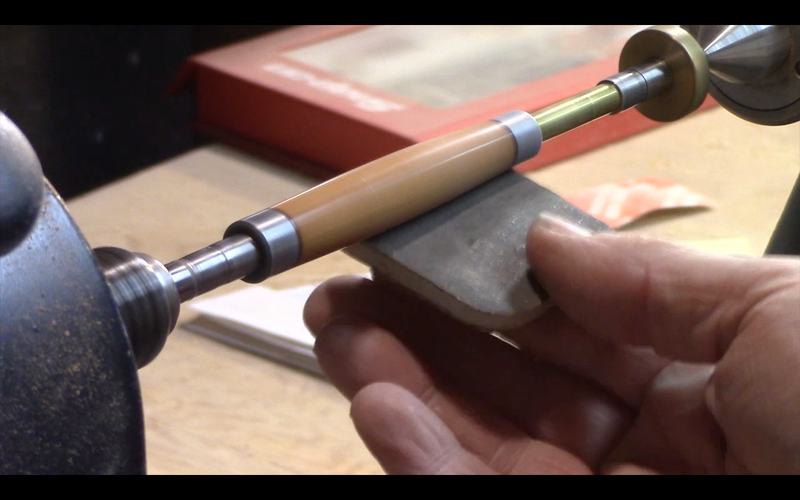 It was in my view at least a fairly new thing to wood turning and the old school turners were doing more traditional projects altho did not require hardware to complete. IE; Bowls,platters, spindles, boxes etc.. The following was really picking up and there was a pen turning group on yahoo groups then that was a lot of fun to participate in. 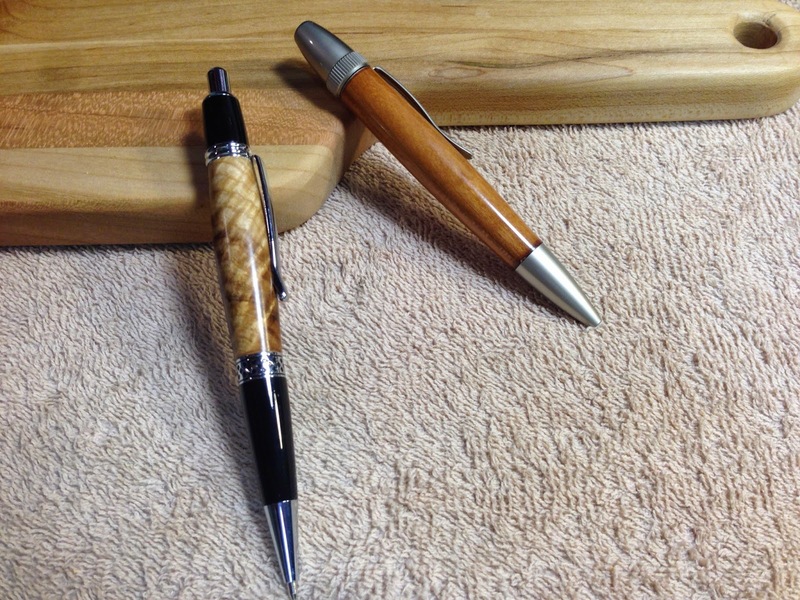 They would compare projects and ideas about how to make better pens. The higher end pen kits were largely not available. Definitely not like now. 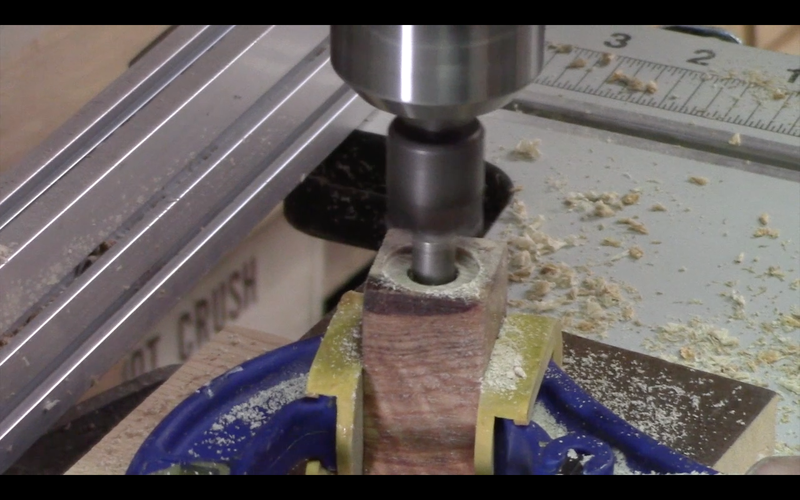 There was a website back then I believe it was called woodpens. com where you could sell pens. Things have come a long way since then with people doing there own castings of things we did not even imagine back then. It is great! 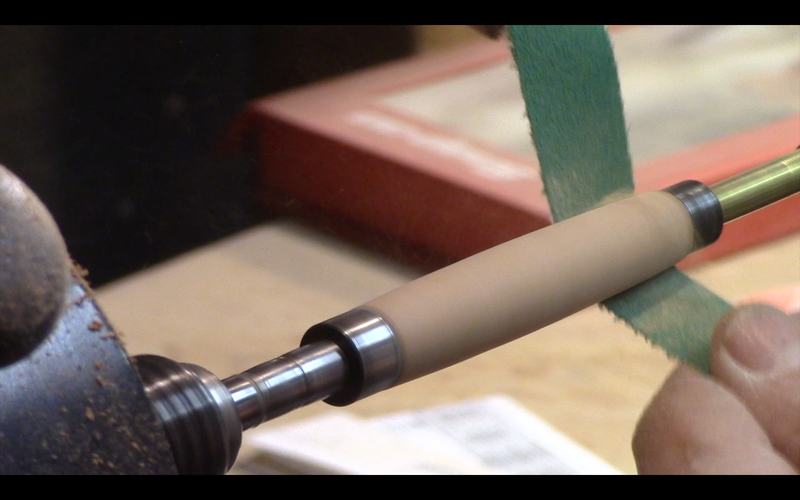 I really am impressed with the resin casting folks and what they have come up with for pen blanks. That in and of itself has become quit the art form. 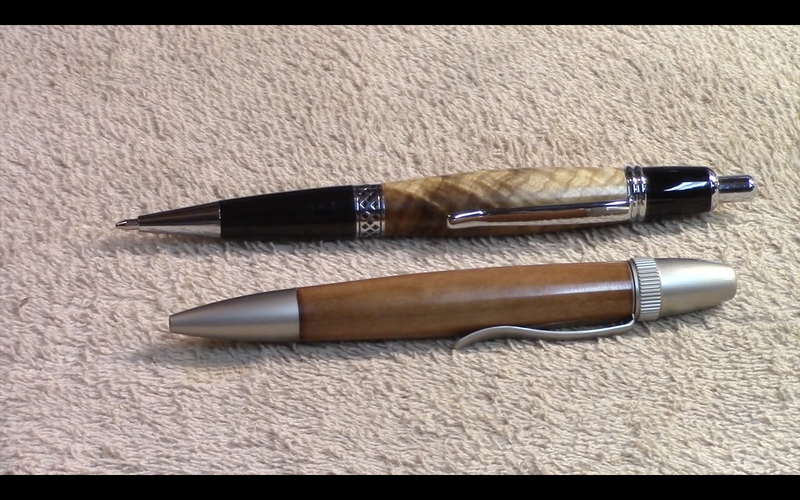 I enjoy turning pens and I have moved up a little bit from your common slim line pen kits. The sky is the limit in this area and I love seeing what you all out there who turn pens comes up with! I am doing the best I can in editing and probably there will be some who wish I had left in much more of the process. If you search youtube you will find much about pen turing I guarantee. 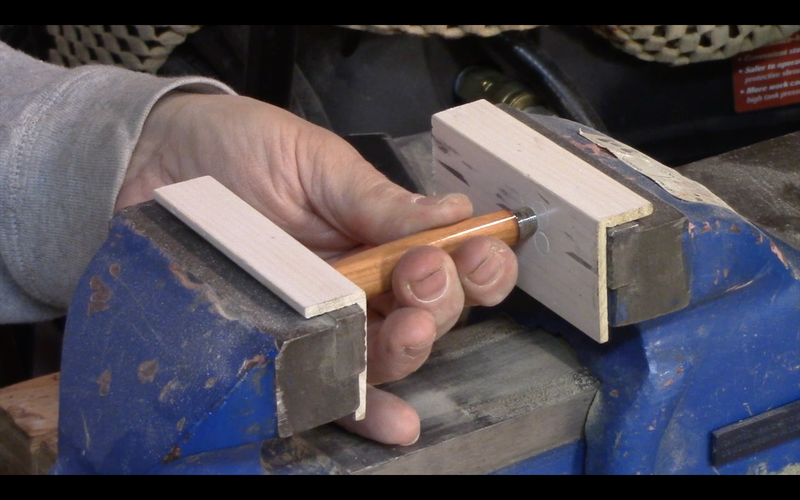 How to make a Wood Mallett.